This is my first venture into Karl Barth, and it was a refreshing one. 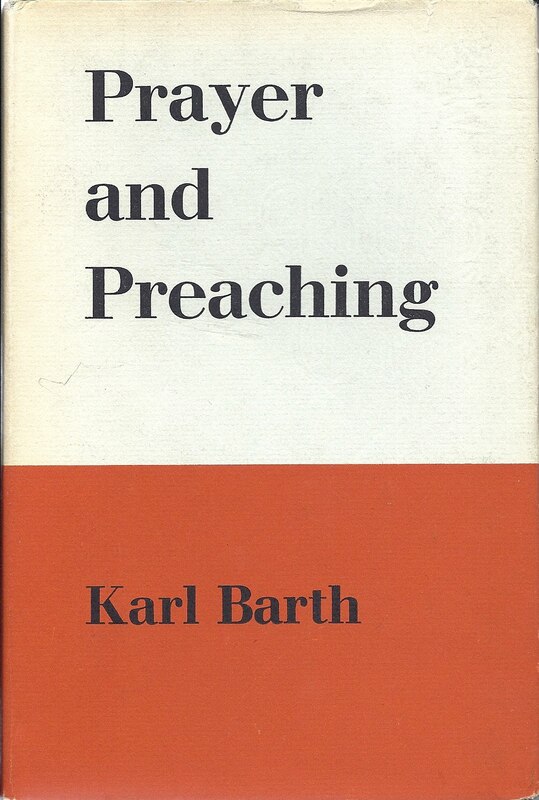 The section on preaching is useful, insightful, in many ways ahead of its time, and only hinting at Barth's questionable distinction between scripture and God's Word. The section on prayer is even better - a mine of wisdom and quotes as he expounds the Lord's Prayer with particular reference to Luther and Calvin. 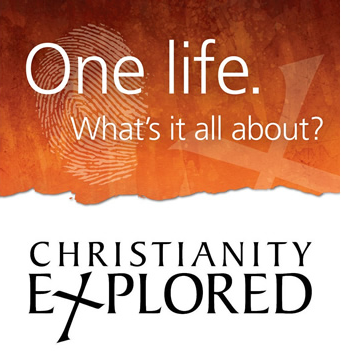 This is one to seek out and read more than once. It must be one of the best works on the subject.